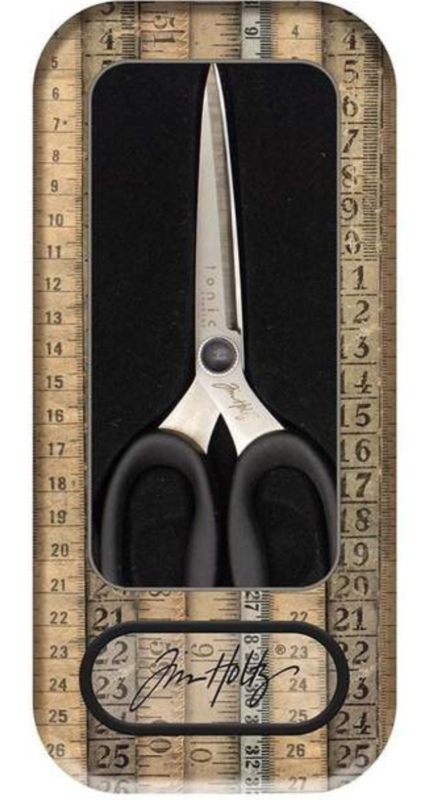 Tim Holtz Tonic Craft SCISSORS Micro Serrated Non Stick 817 at Simon Says STAMP! 817 This item is on reserve until If you would like to reserve this item now, you may purchase it now with the rest of your order. We will hold your order now and ship your entire order as soon as this item is back into stock. If you would like your order to ship now, please place this item on a separate order. 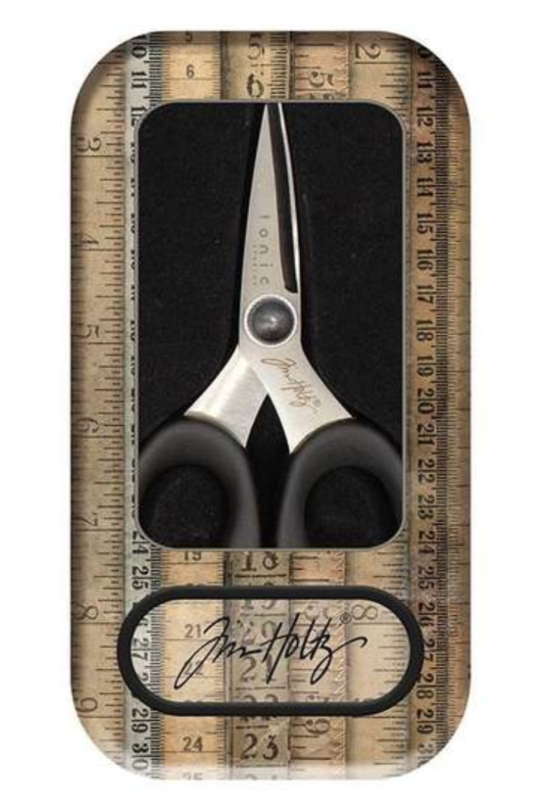 Success, Tim Holtz Tonic Craft SCISSORS Micro Serrated Non Stick 817 has been shared! These fantastic scissors are a must have! 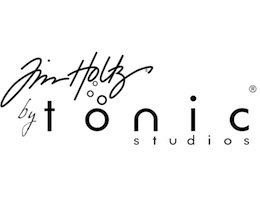 Designed and used by Tim Holtz! As a crafter in the industry since 2000, Tim Holtz enjoys the creative process of making things as well as playing an integral part in the development and design of cutting edge products! Perhaps it is no surprise then, that Tim recommends Tonic products.